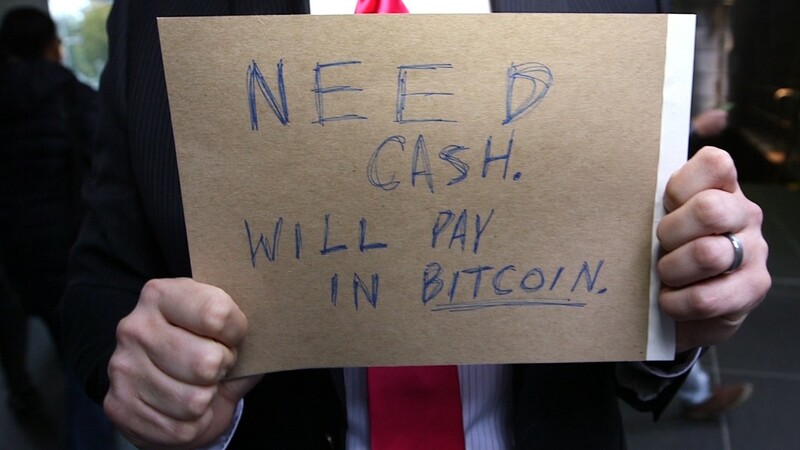 Microsoft is now accepting the digital currency bitcoin. Bitcoin is accepted as "a payment option to buy apps, games and other digital content from Windows, Window Phone, Xbox Games, Xbox Music or Xbox Video Stores," according to the Microsoft (MSFT)'s payment and billing policy. "The use of digital currencies such as bitcoin, while not yet mainstream, is growing beyond the early enthusiasts," said Eric Lockard, Microsoft's corporate vice president of Universal Store at Microsoft, posted on the company blog. "We expect this growth to continue and allowing people to use bitcoin to purchase our products and services now allows us to be a front edge of this market," he continued. Microsoft joins a handful of other companies that accept bitcoins as payment, including PayPal and a scattering of restaurants, car services and at least one bar in New York City. Bitcoin is the most popular form of digital currency, though it is still controversial and nebulous, since it is not government-issued currency and has experienced extreme volatility. And since most businesses don't use it, Bitcoin is not that practical as a currency for day-to-day use.